904L Stainless Steel is a non - stabilised low carbon high alloy austenitic stainless steel. The addition of copper to this grade gives it greatly improved resistance to strong reducing acids, particularly sulphuric acid. It is also highly resistant to chloride attack - both pitting/crevice corrosion and stress corrosion cracking. This grade is non - magnetic in all conditions and has excellent weldability and formability. The austenitic structure also gives this grade excellent toughness, even down to cryogenic temperatures. 904L does have very substantial contents of the high cost ingredients nickel and molybdenum. 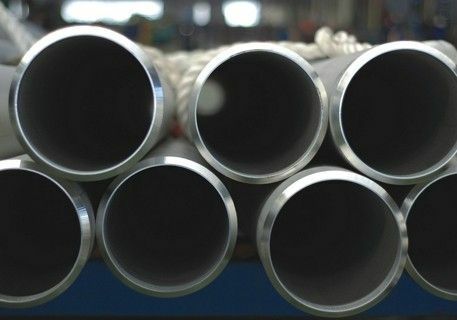 Many of the applications in which this grade has previously performed well can now be fulfilled at lower cost by duplex stainless steel 2205 (S31803 or S32205), so it is used less commonly than in the past. Although originally developed for its resistance to sulphuric acid it also has a very high resistance to a wide range of environments. A PRE of 35 indicates that the material has good resistance to warm sea water and other high chloride environments. High nickel content results in a much better resistance to stress corrosion cracking than the standard austenitic grades. Copper adds resistance to sulphuric and other reducing acids, particularly in the very aggressive "mid concentration" range. In most environments 904L stainless steel has a corrosion performance intermediate between the standard austenitic grade 316L and the very highly alloyed 6% molybdenum and similar "super austenitic" grades. In aggressive nitric acid 904L stainless steel has less resistance than molybdenum - free grades such as 904LL and 310L. Good resistance to oxidation, but like other highly alloyed grades suffers from structural instability (precipitation of brittle phases such as sigma) at elevated temperatures. 904L should not be used above about 400C. 904L stainless steel can be successfully welded by all standard methods. Care needs to be taken as this grade solidifies fully austenitic, so is susceptible to hot cracking, particularly in constrained weldments. No pre - heat should be used and in most cases post weld heat treatment is also not required. AS 1554.6 pre - qualifies Grade 904L rods and electrodes for welding of 904L. 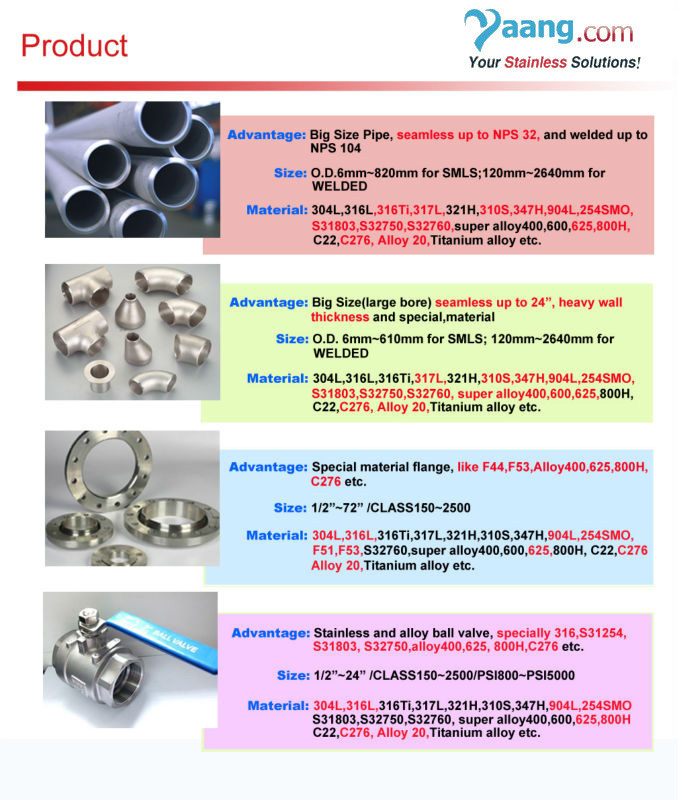 904L stainless steel is a high purity, low sulphur grade, and as such will not machine well. Despite this the grade can be machined using standard techniques.